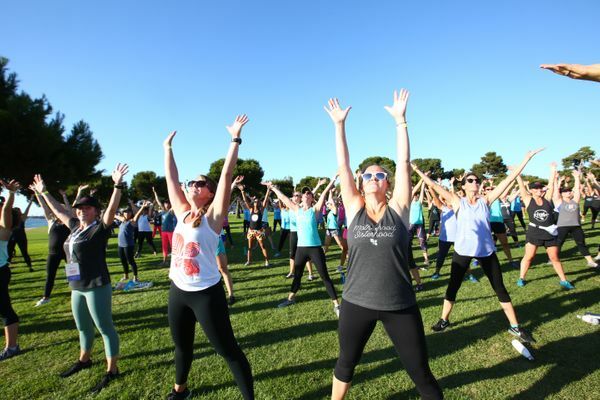 Learn how to get started, grow, and thrive as a FIT4MOM® Instructor. We are here to support and empower you to help us reach #allthemoms. 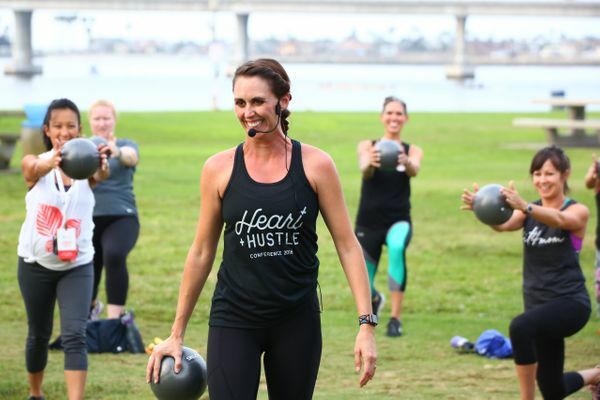 Whether you are an experienced fitness professional or just getting started, we can help you channel your passion for helping moms get moving! Our robust online and in-person training opportunities will prepare you to lead safe and effective, proprietary pre & postnatal programs. You will help raise healthy moms, so they can raise healthy children in a healthy world. 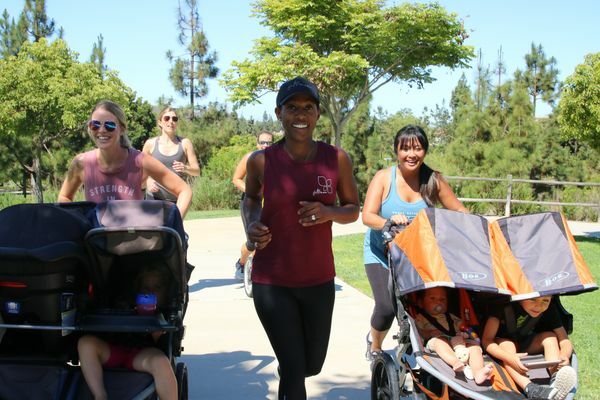 You will do more than teach fitness; you’ll inspire health, happiness, and community for moms. 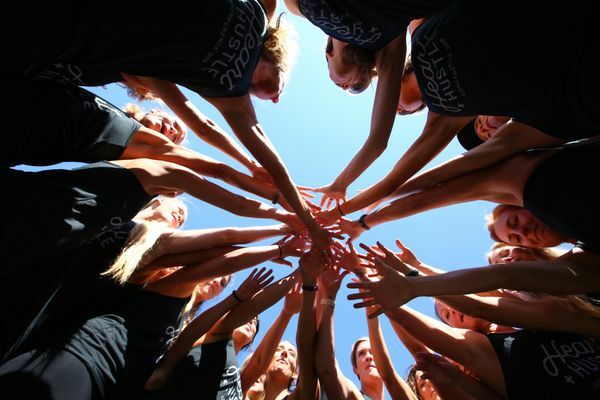 You will help us achieve our WHY: to give women the strength in motherhood.